KaBOOM!, the all-ages imprint of award-winning publisher BOOM! Studios, has had the joy of publishing Peanuts anthology-style comics for over the past two years now. 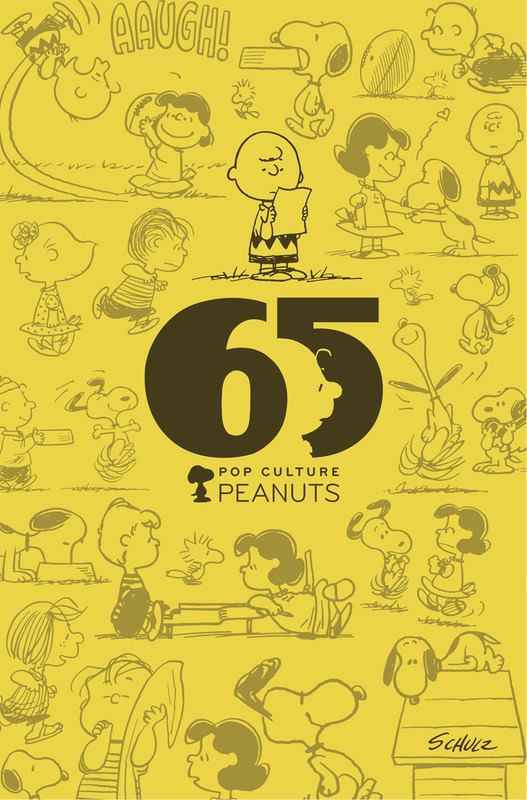 In celebration of Peanuts’ 65th anniversary in 2015, the publisher is pleased to announce the February debut of their first non-anthology issue in Peanuts #25 with an oversized, original story inspired by the masterworks of Charles M. Schulz. Paige Braddock (Eisner Award-nominated Jane’s World, Creative Director at Charles M. Schulz Creative Associates) and Vicki Scott (The Beagle Has Landed; It’s Tokyo, Charlie Brown! )—two creators who have long worked on KaBOOM!’s Peanuts issues and graphic novels—are taking Charlie Brown, Snoopy, and the rest of the Peanuts back to summer camp so readers can escape the winter weather in a 32-page, long-form story. Peanuts #25 arrives in comic shops from KaBOOM! on February 18th with a main cover by Vicki Scott for the price of $3.99 under Diamond order code DEC141218. 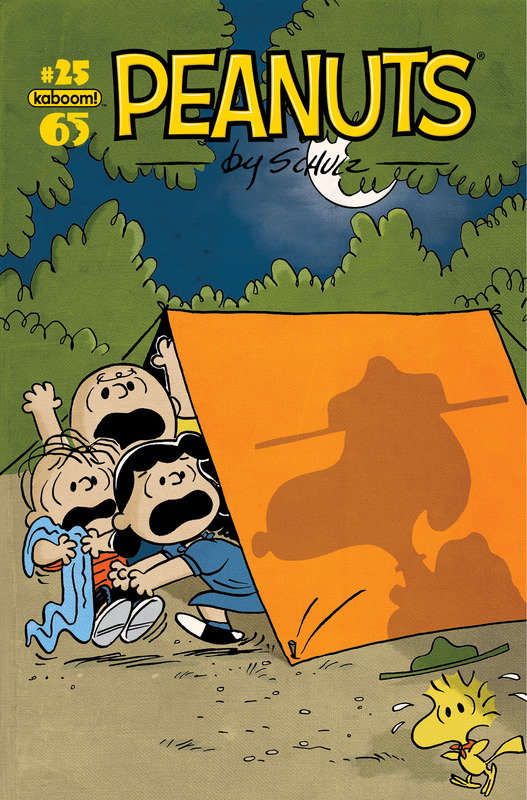 Also available in limited quantities is a retailer incentive cover by Peanuts creator Charles M. Schulz. (Please check with your local comic shop on its availability.) The Final Order Cutoff deadline for retailers is January 26th. Not sure where to find your nearest comic retailer? Use comicshoplocator.com or findacomicshop.com to find one! It’s also available for order directly from boom-studios.com.